"Sometimes the smallest things take up the most room in our heart..."
Years upon years ago I had a vision of a business based on heart and art. 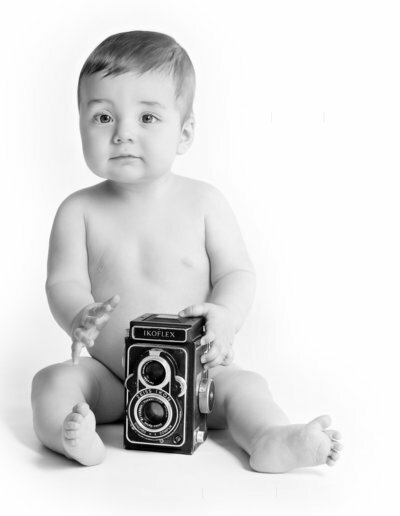 I began taking pictures at the tender age of 9 and after 17+ years working as a professional photographer, I cherish everyday that I walk into my charming studio ready to meet a new smiling face, kiss some baby toes and make memories for my clients to treasure forever. 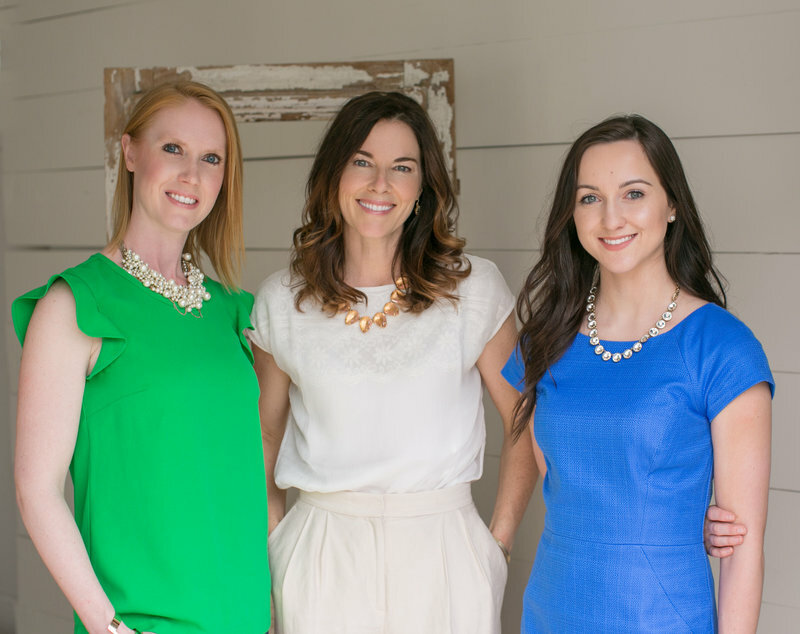 Alyson, Annie and I enjoy pampering our clients and making them feel at home. We want you to leave our studio feeling happy and excited to see the images we capture. We are all resourceful moms who enjoy children, puppies and serving you with a smile. We thank you for supporting us over the years! Nothing fills our hearts with joy more than a client treasuring the images I capture of their family. I know when I walk the hallways of our home everyday the pictures of my children warm my heart. I want my clients to have that same feeling! We are here to help you design a wall, album, decide on gifts for family and friends and of course, make the most memorable holiday cards and birth announcements! We have a large array of products and mad wall design skills! 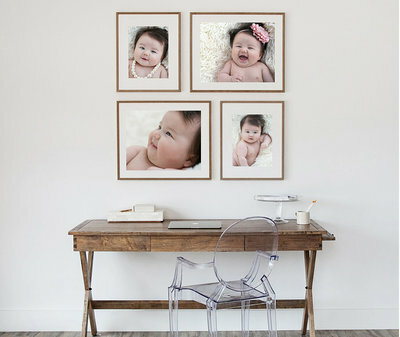 In this age of modern family art we love helping you cover your walls with memories and happiness with gallery wrap canvases, custom frames or simple prints. For your bookshelves we have albums and small prints as well as photo cubes, wood prints, etc. I built my studio to feel more like a home than a commercial space. For 6 years plans to a cottage in Georgia was pinned to my idea board as the inspiration for my current studio space in Fishers. We want our clients to feel at home and relaxed during their time visiting us. Stop in to say hello if you would like a tour!